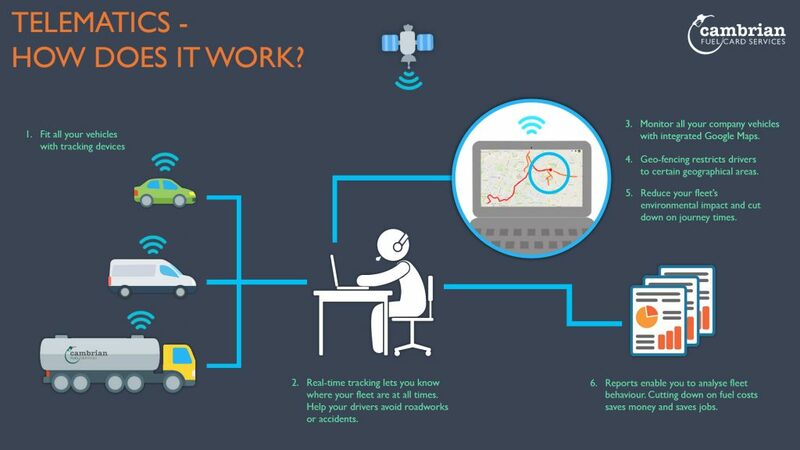 We offer telematics vehicle tracking solutions to businesses of all sizes. 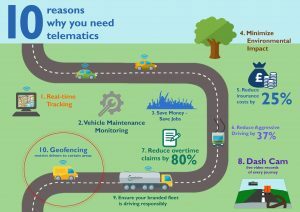 Telematics offers you the ability to monitor all your vehicles and drivers and keep an accurate track of business efficiency. We have a range of dashcam options to suit your requirements. 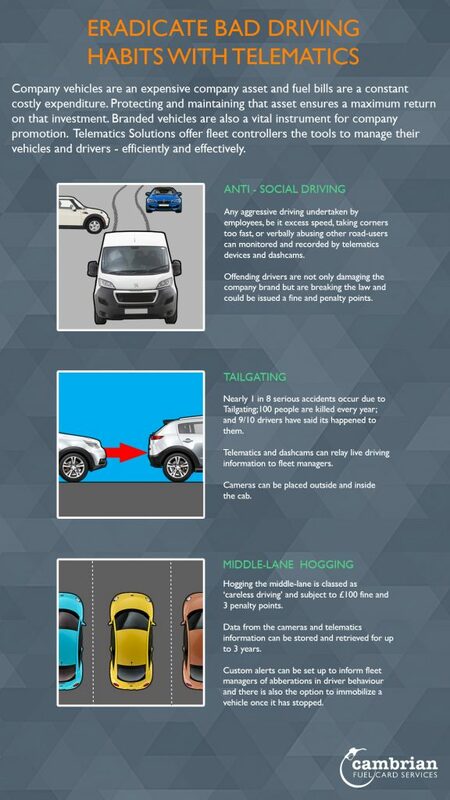 Our dashcams can be fitted in multiple configurations. Many devices have integrated cameras which allow fleet managers to login to them and view activity inside and outside the cab. How do I monitor my fleet?